Secondary Vesical Calculi Formation on Non Absorbable Sutures Following Abdominal Hysterectomy: A Case Report. 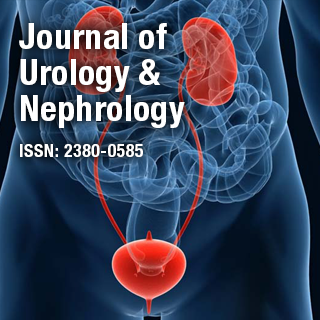 Arterial Calcification in Chronic Kidney Disease: Whom? When? and How to Handle? Inducing All Our ‘Low-Risk’Transplant Candidates: Shall We Or Shall We Not?